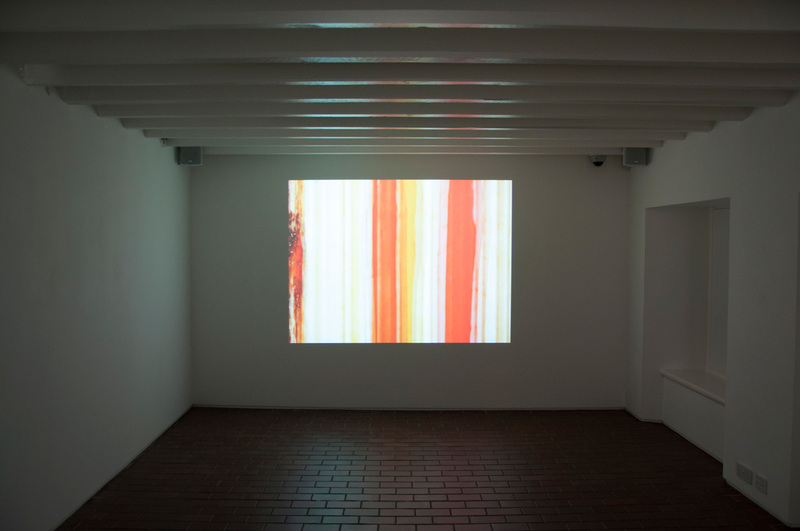 Living Colour brings together a group of artist’s films, created between 1926 and the present day, that share a common interest in the potential of the moving image to capture and convey abstract form and colour. From film, hand painted frame by frame with coloured inks, to work made using the latest digital technologies the exhibition will connect work by early innovators of creative filmmaking with artists working today. Artists in the exhibition are, Katy Dove, Oskar Fischinger, Ian Helliwell, Len Lye, Norman McLaren, Simon Payne, Lis Rhodes and Margaret Tait. 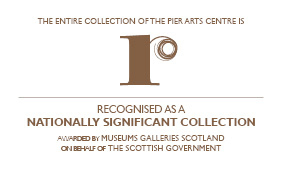 Screened in a sequence of adjoining rooms at the Pier Arts Centre in Stromness audiences will be invited to enjoy works by Norman McLaren, Margaret Tait and Katy Dove alongside other international film artists. 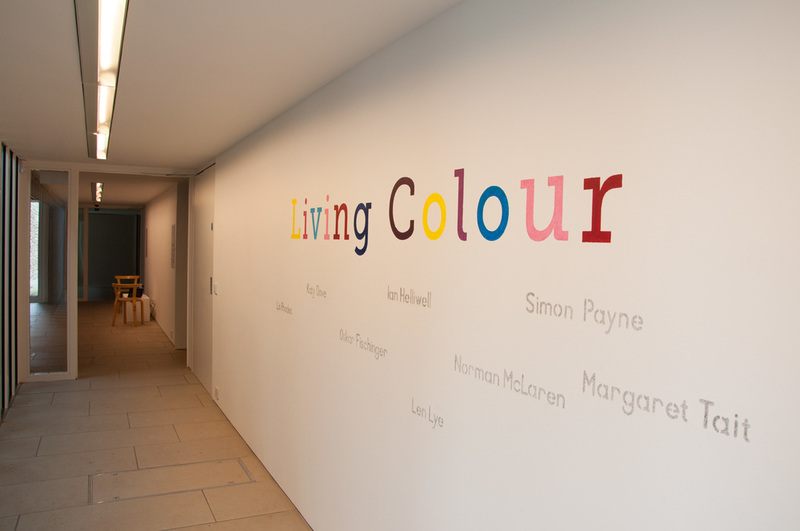 The works in the exhibition display a joyous and playful sprit through careful manipulation of light, colour and sound. 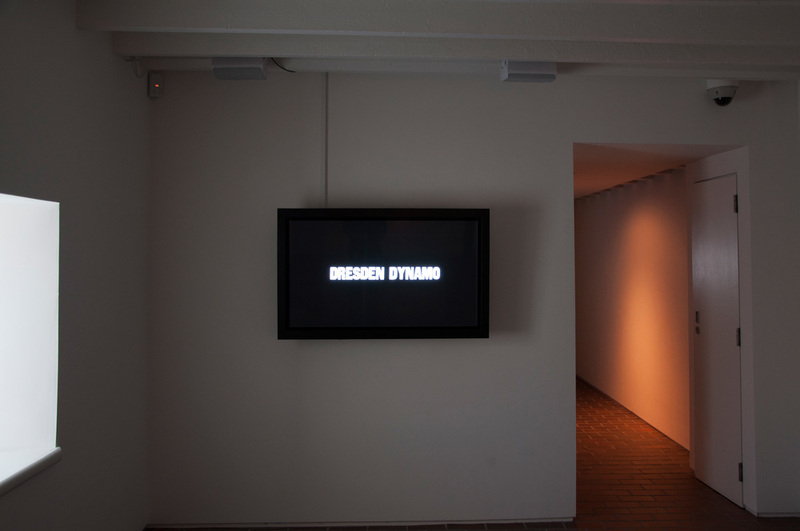 Celluloid film (and later video and digital) has been an important medium for artists seeking to produce poetic, innovative and entertaining work and Living Colour connects the spheres of abstract painting and direct frame animation, breaking down barriers between high art, film and animation. 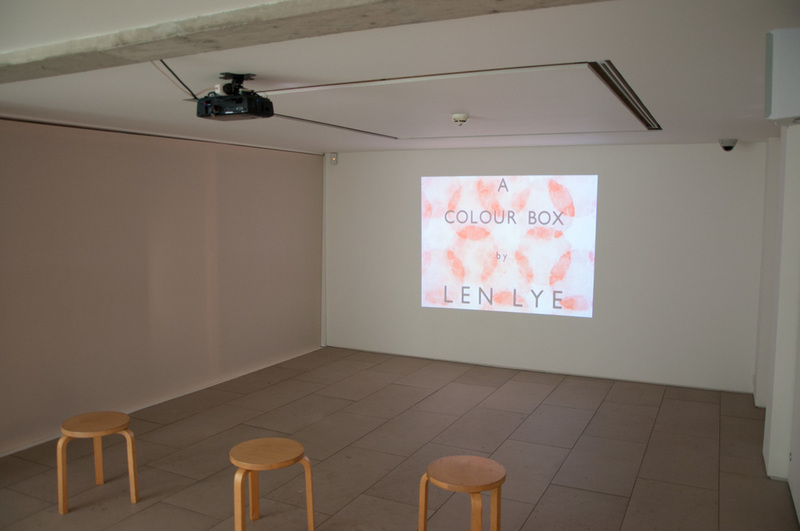 Early works by McLaren, including Fiddle De Dee (1947) and Begone Dull Care (1949 with Evelyn Lambart) explore the possibilities of working directly on film while films by Margaret Tait such as Colour Poems (1974) and Garden Pieces (1998) combine hand painted animated sequences with footage shot in and around her native Orkney. 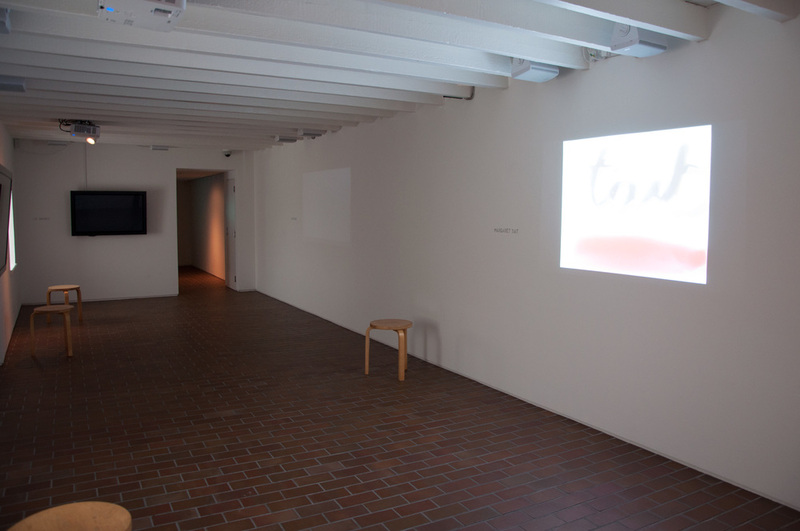 Both Tait and McLaren were pioneers of avant-garde artists’ films and created a large body of work. 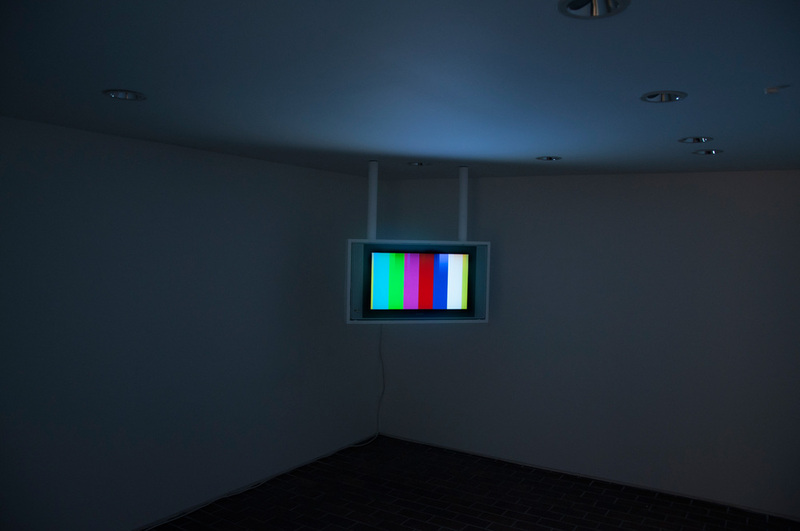 Many younger artists, working with film and digital media today, acknowledge the influence of film artists such as McLaren and Tait in their work. This legacy is celebrated in the UK through that annual Edinburgh International Film Festival McLaren Award for Best British Animation and the more recent Glasgow Film Festival/LUX Margaret Tait Award and residency.